Marble floors are a great addition to your home or office, providing a sense of elegance to the room. They would make a lasting first impression, so maintaining the look they deserve is important. However, using regular, day-to-day household cleaning products to clean your marble floors may in fact cause more harm than good to your floors. Such flooring investments need special attention and whether it is a one-time restoration job or a maintenance program, we offer marble polishing in Singapore to bring life back into your marble. Marble polishing in Singapore offered by iCleanCarpet.sg uses state-of-the art technology and equipment, to remove the undesirable marks and scratches on your marble surface. Our technicians are specially trained and the method we employ involves the use of diamond encrusted pads to agitate the old surface to reveal a brand new surface that lies beneath. Once the new beautiful surface is achieved, it is imperative to apply a sealant to the floor. If these marble floors are professionally polished and sealed regularly, they would most definitely last longer! 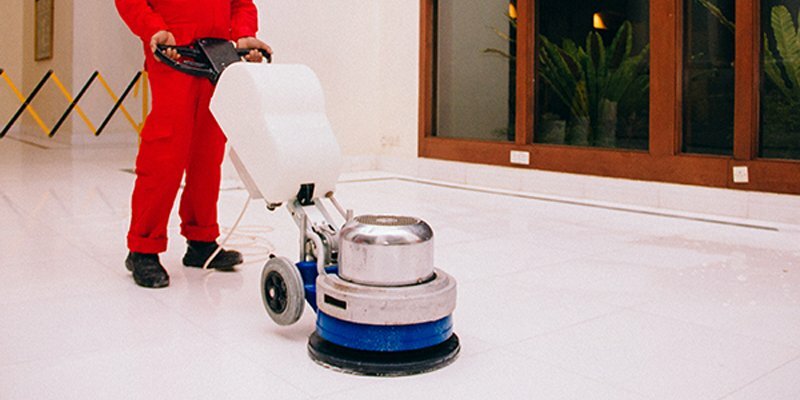 If your marble floor has lost its shine and you are looking to revitalize its appearance, iCleanCarpet.sg’s technicians have the necessary skills and knowledge to deliver results. iCleanCarpet’s 30 Day Satisfaction Guarantee! call iCleanCarpet now at 6817 9633!